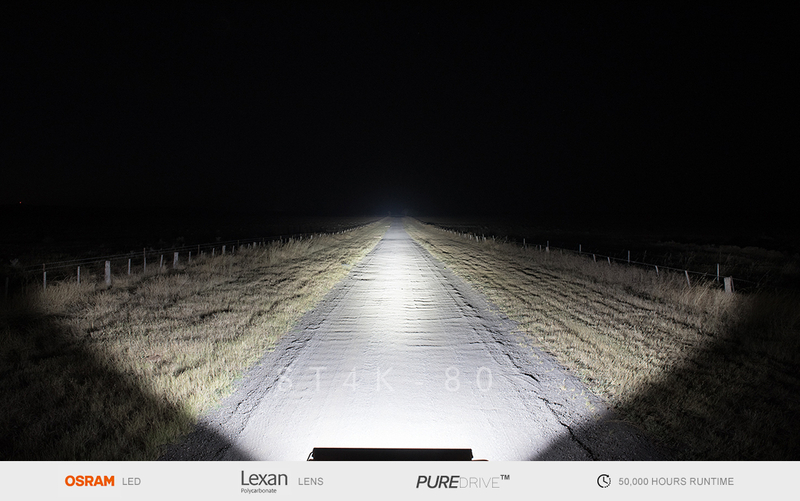 The ST4K™ range feature our all new 3-part beam adopted from our flag-ship Type-X driving light which has proven to outperform spot lights costing 3 x our price and a massive +165% increase in lux performance in comparison to the outgoing ST4000! 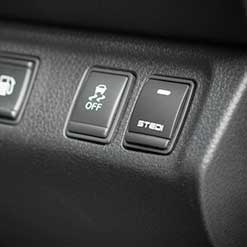 When our customers fire up their brand new STEDI ST4K for the first time it's no surprise the first word is generally a swear word. 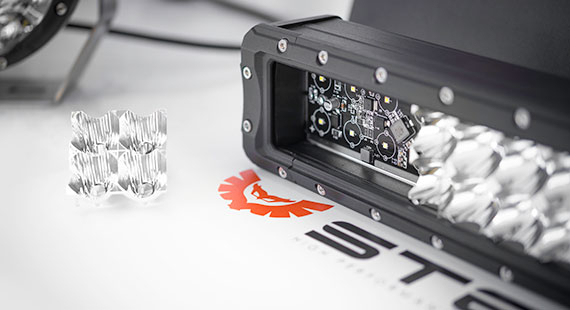 With our range of ST4Ks running PURE Drive™ technology to take full advantage of the input power with 97% going straight to the LEDs and aggressive build quality the ST4K is built for the test. 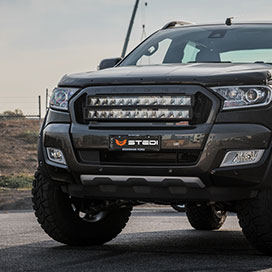 Seeking the perfect all-rounder but getting overwhelmed by the choice of LED Driving lights out there? 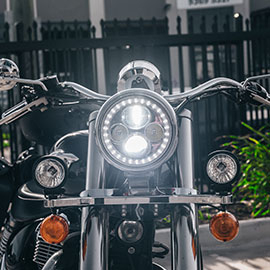 With the wide market of curved, straight and micro bars you can some times find yourself getting confused by choice and eventually falling onto a light that might not even meet your intended purpose. 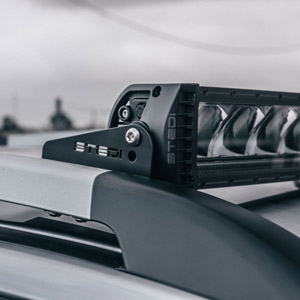 The ST4K meets all corners of the market with its combo beam bringing the best of spot + flood, shooting an amazing 936m in distance and 55m each side of the vehicle in flood beam. 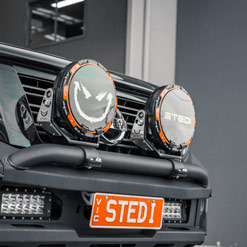 The STEDI ST4K has been built on the same platform as the STEDI TYPE X which is our flagship when it comes to LED Driving Lights providing the best of both worlds with 80 OSRAM’s® OSLON® LEDs and a wide range of sizes, the application for the ST4K is endless. 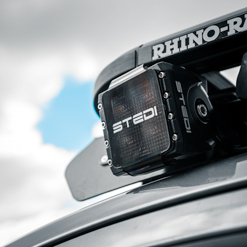 The ST4K proves to be a well performing all rounder in any situation so if its a single mulit-purpose light your after, the ST4K will meet your needs. 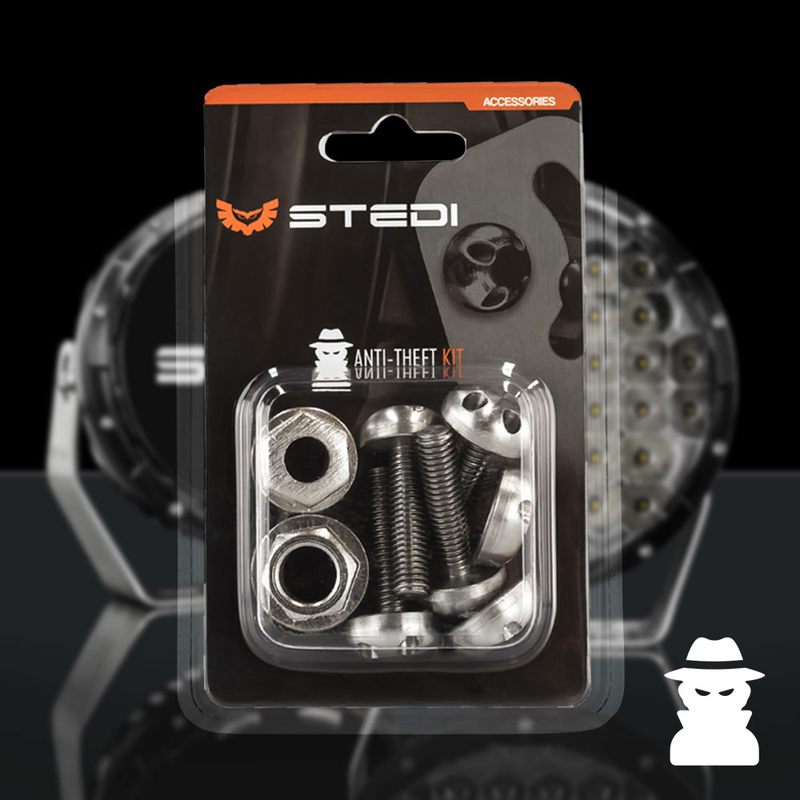 STEDI ST4K-80 features 80 of OSRAM’s® finest OSLON® LED, selected for its high luminous flux and perfectly match optical properties. 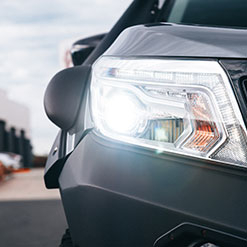 Crystal White 5700K Colour temperature offers stunning clarity and definition with excellent Colour Rendering Index (CRI). 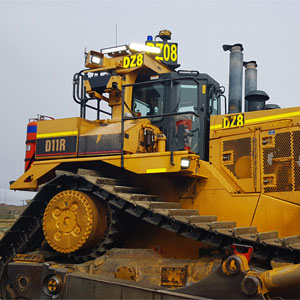 Our Pure-Drive™ circuit design allow 97% of input power to go directly to LEDs. 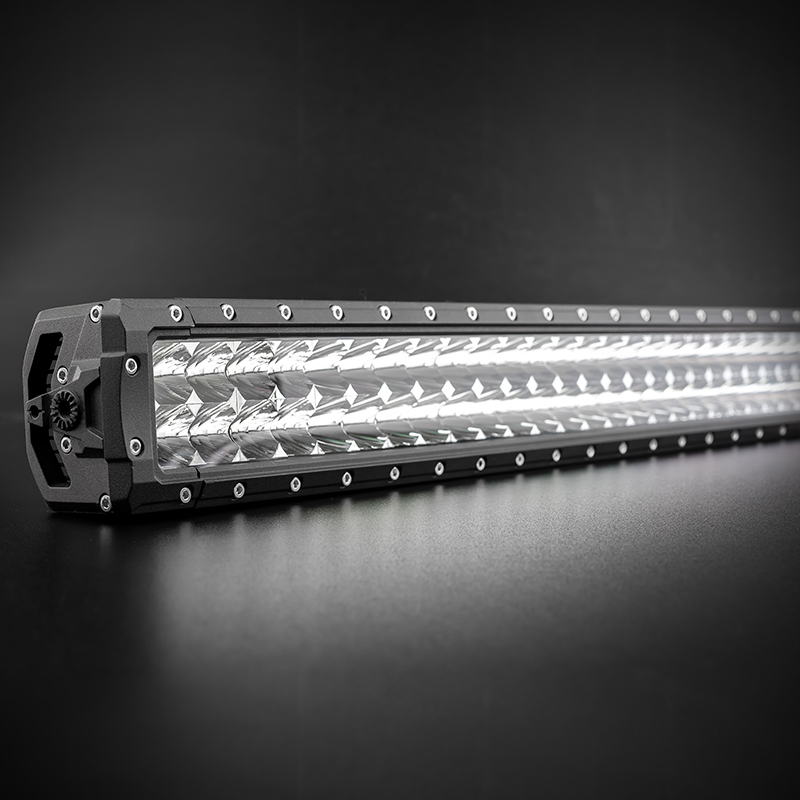 A360.0 Cast face plate, extruded Aluminum heat sink | finished in 100% Polyester UV and abrasion resistant powder coat, ensures that our bars will never discolour. Pressure Equalization vent with Gore® membrane | Protects against water ingress, dust & contaminants. IP68 | Dust & Particle tight + Water-proof up to 3 meters – Drown it, we insist! Environmentally sealed Deutsch ® DTP connector. 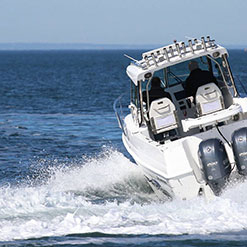 Backed by our no nonsense 5-year replacement warranty. 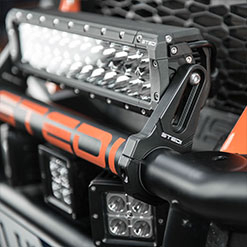 We know you want flexible mounting options, which is why we’ve included two seperate mounting options. 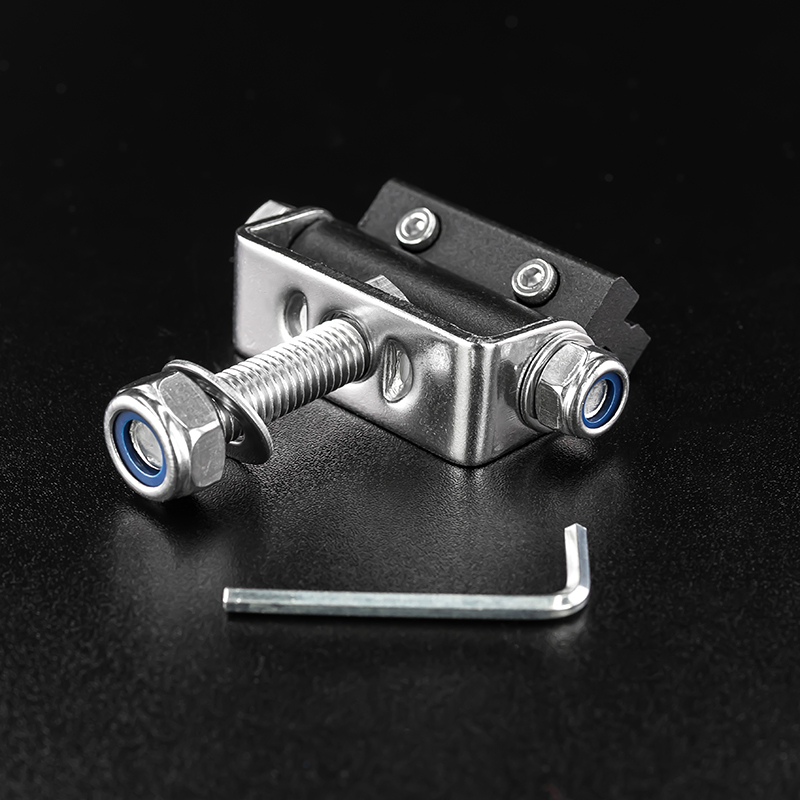 The included adjustable sliding mounts allow you to align the mount bolts to any pre-existing mounting holes. 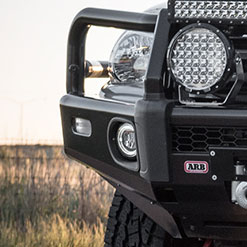 Make mounting to UHF tabs or Bull bar dech very straight forward. 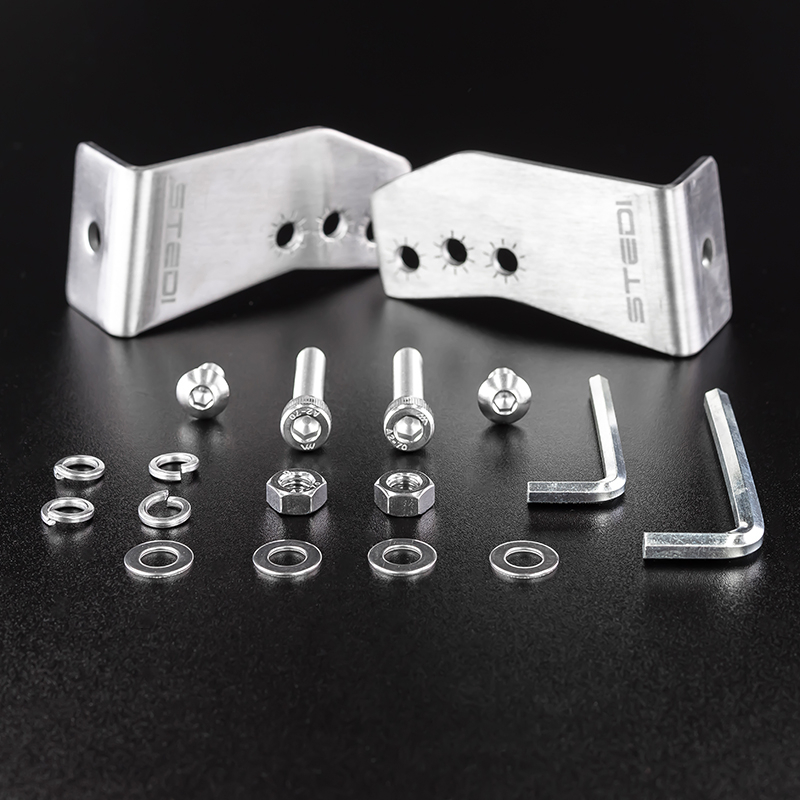 Or use our 3mm thick 304 Stainless steel side brackets, which feature + or - 15mm height adjustment. 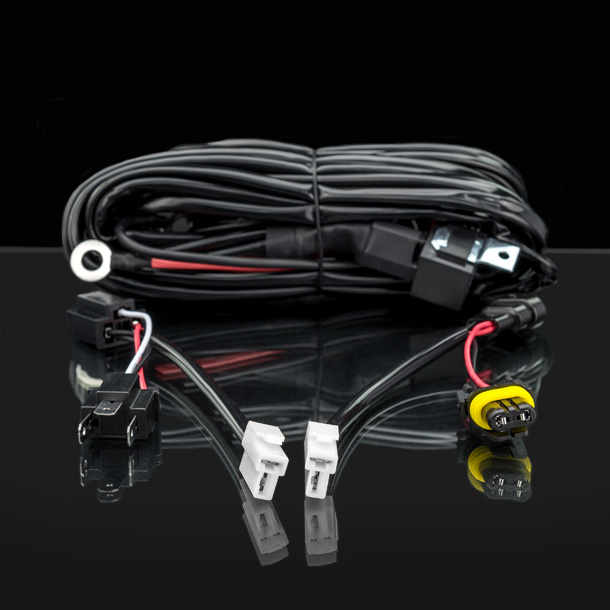 EASY-FIT Plug & Play High Beam Wiring Harness included. 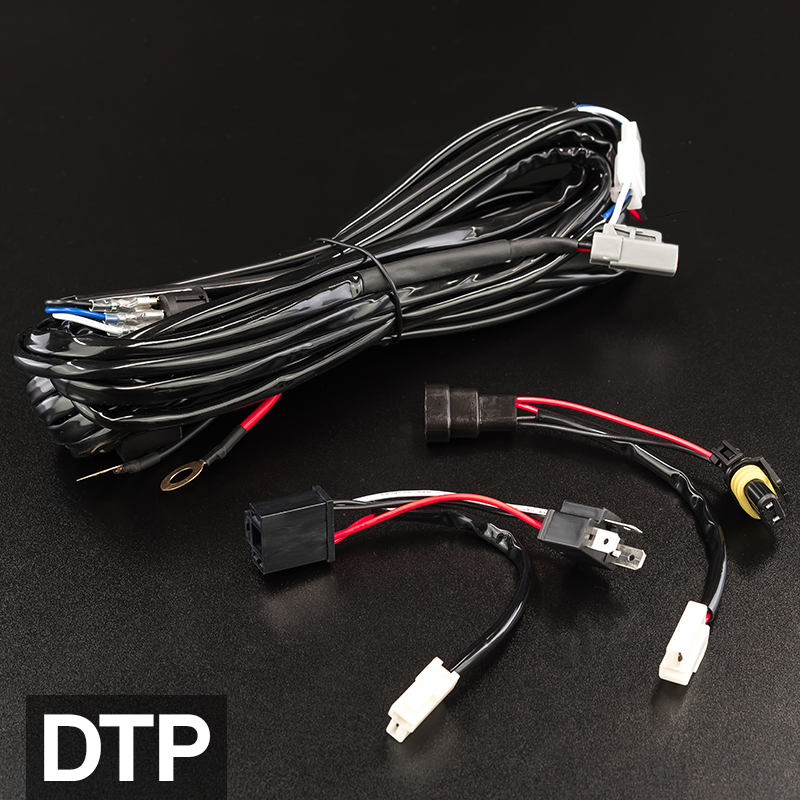 Included is our acclaimed Easy-Fit Plug and Play Wiring Harness with supplied H4 and HB3 Adapters, making for an easy connection to high beam. 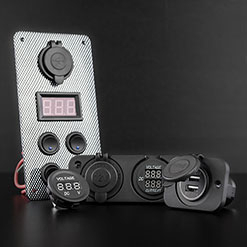 Further unlike other brands our kit has built in electronics making our harness compatible with even the most modern and sophisticated wiring systems. 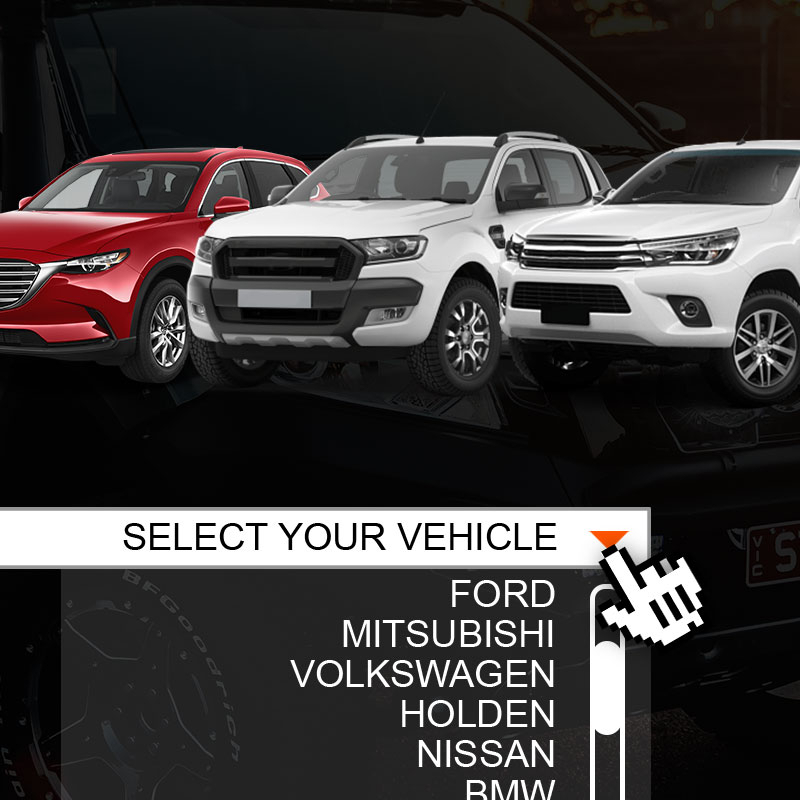 Whether your vehicle is positive or negatively switched our harness will work right out of the box without any modification whatsover. No nonsense 5 Year Replacement Warranty backed by an Australian company which has a brick & mortar presence. 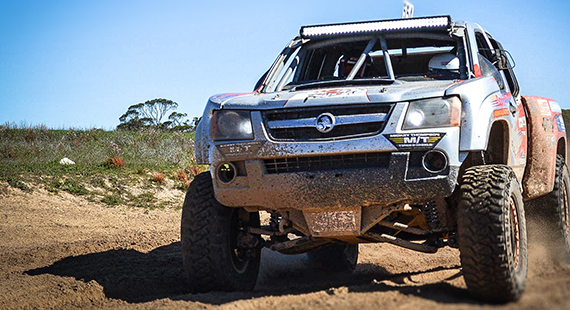 Easy-Fit High Beam Wiring Kit | HB3 & H4 piggy-back included.